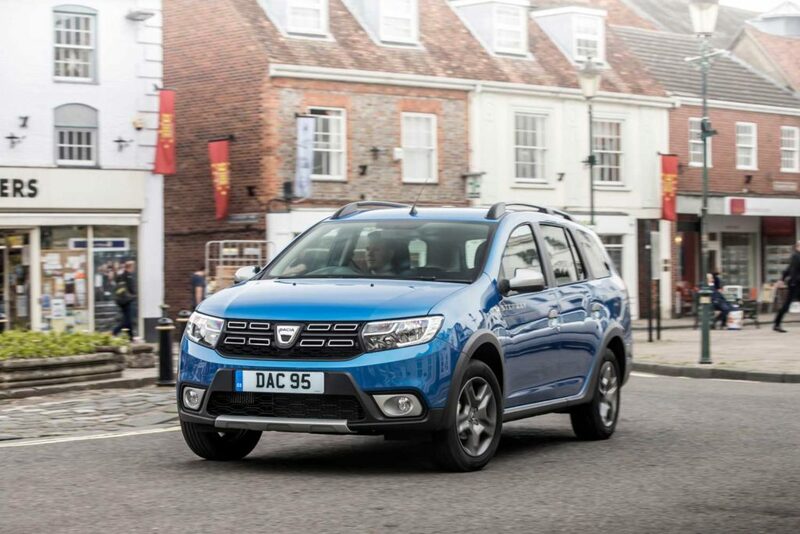 Dacia has added the new generation Blue dCi 95 engine to the Sandero, Logan MCV and Logan MCV Stepway models. 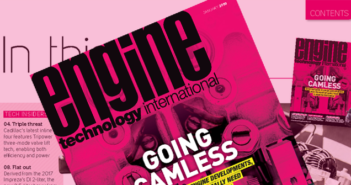 The new diesel engine is available with a 5-speed manual transmission. 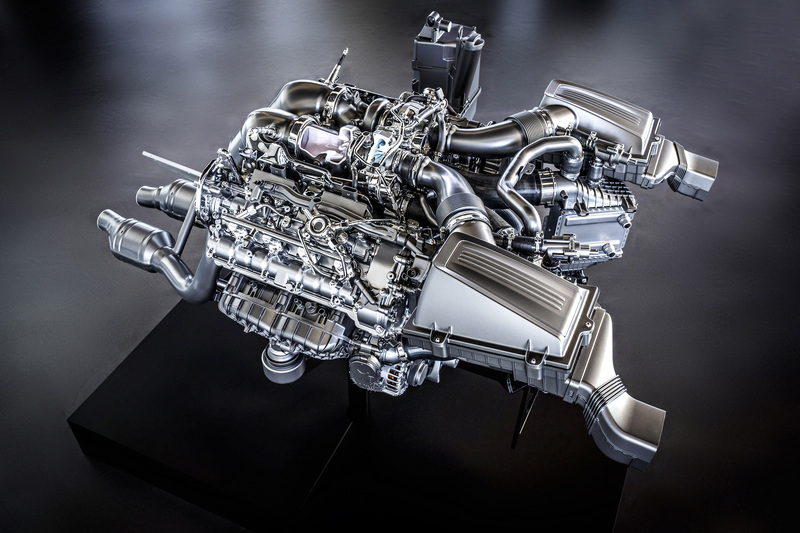 The four-cylinder turbo unit has a CO₂ output of 98g/km and achieves between 4.8l/100km and 4.5l/100km. The new generation engine has a power output of 95ps at 3,750rpm and 220Nm of torque at 1,750rpm. 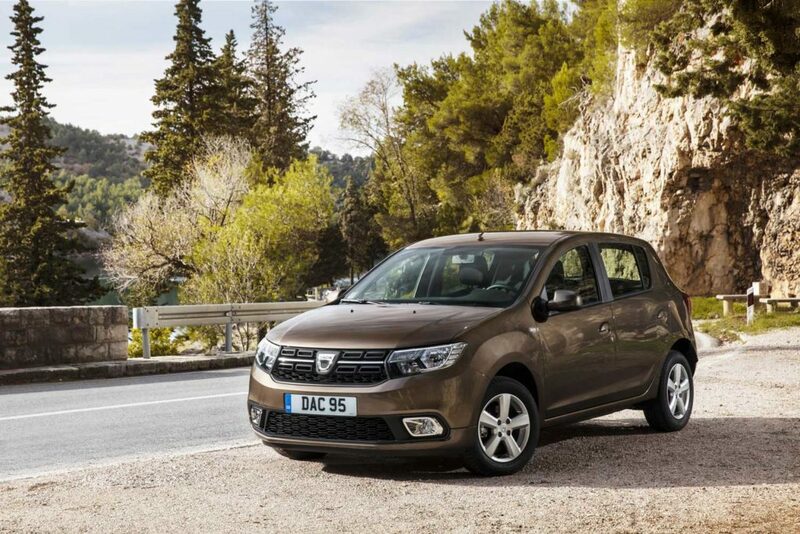 When equipped with the turbocharged diesel, the Sandero will reach 100km/h in 11.9 seconds, while thanks to extra weight the Logan will reach the same speed in 12.6 seconds. The Sandero is capable of a 178km/h top speed. For the new Blue dCi 95 engine, available on both Logan MCV models with a 5-speed manual transmission, the CO₂ output is 97g/km for the Logan MCV and 103g/km for the Logan MCV Stepway, achieving 60.1-62.7mpg (WLTP), with a power output of 95hp at 3,750 rpm and 220Nm of torque at 1,750 rpm.